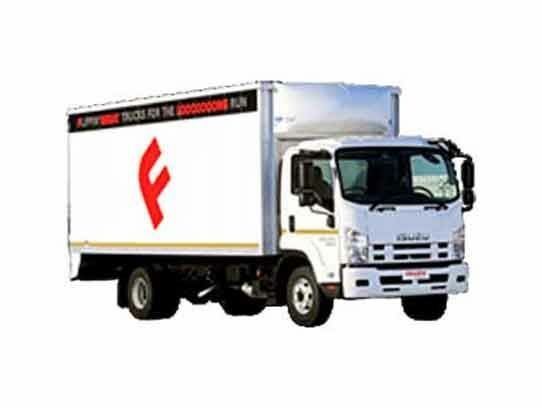 Isuzu FX models form an important niche-market link between F-Series models and Isuzu Gigamax at the extra-heavy end. 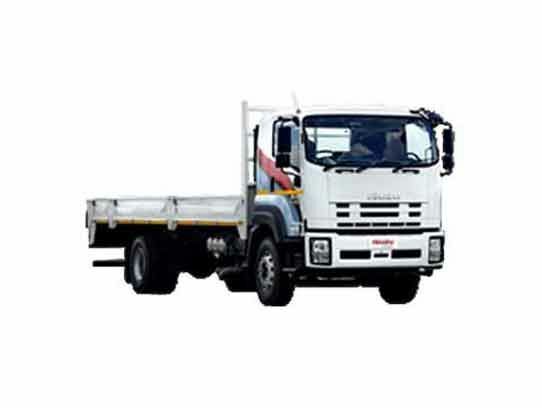 Standard Isuzu F-Series models are equipped with maximum engine power rating of 206kW (280hp) @ 2400rpm and 882Nm @ 1450rpm. 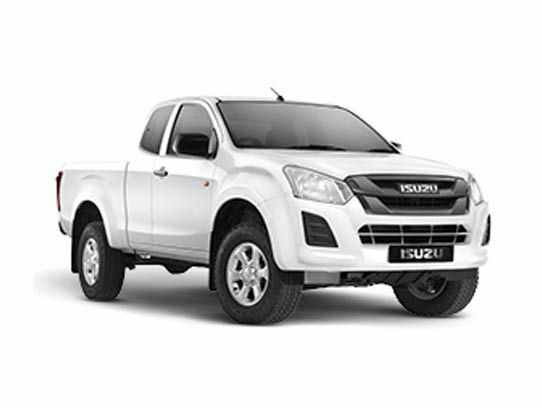 On the FX range power is delivered from one model-type Isuzu common-rail turbo-intercooled engine providing 265kW (360hp) @2000rpm and 1422Nm @1400rpm - this represents 61% more torque for any task than the standard F-Series. Standard exhaust gas recirculation (EGR) ensures that reduced combustion temperatures are an effective means of controlling NOX – nitrous oxides – exhaust emissions. 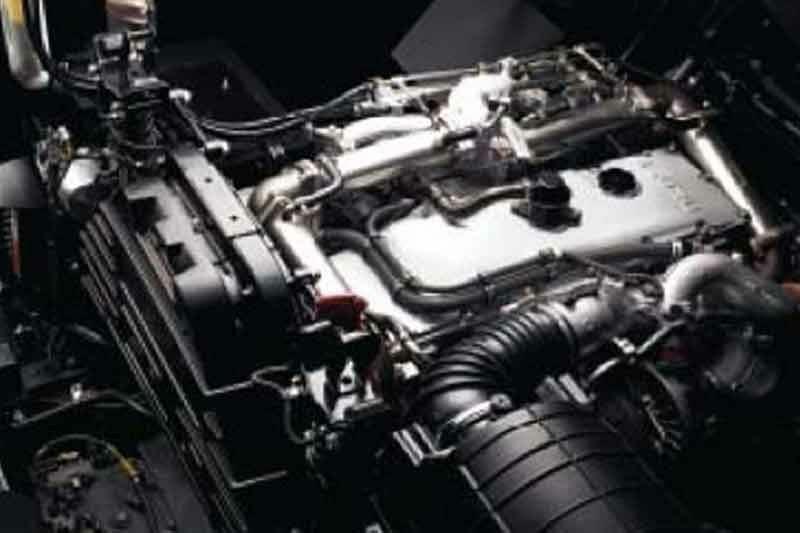 This engine exceeds the South African Euro 2 specification and is classed as a Euro 3 unit as part of Isuzu’s environmental care package. 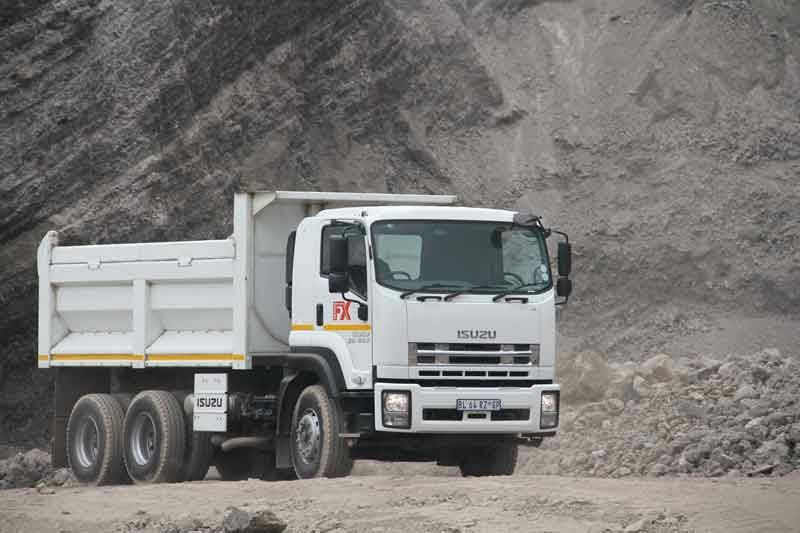 The Isuzu FX-Series range is also fitted with a 9-speed standard gearbox, the ZF 9S1310. 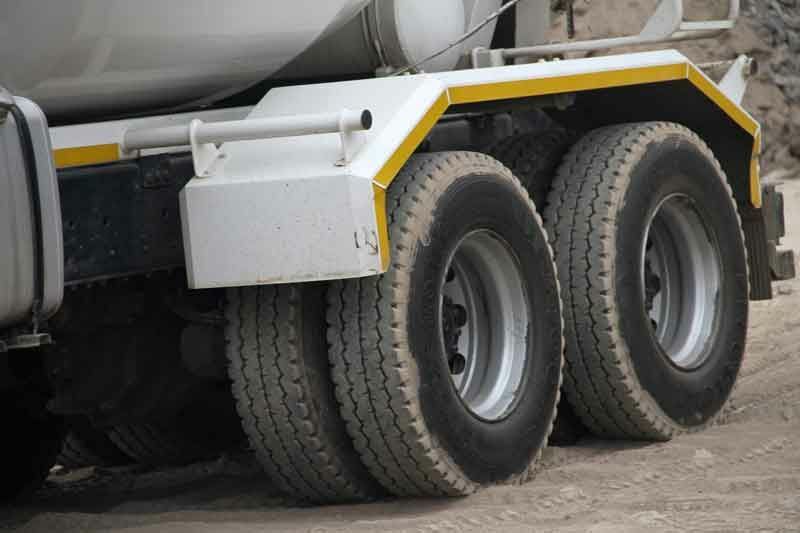 Designed as an 8-forward speed transmission for normal use, it incorporates a ‘crawler’ gear for those abnormal situations where an extra-deep ratio is required to get out of a steep gradient from start-up when fully loaded. 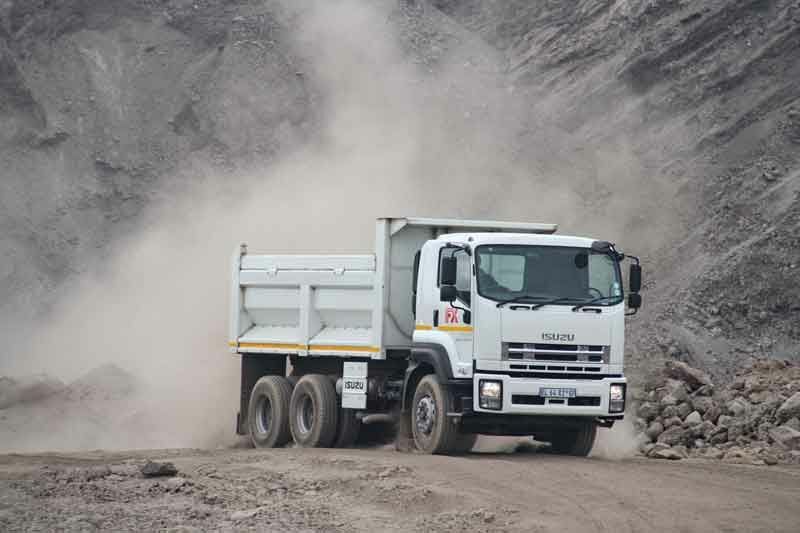 Safety is the first word in Isuzu’s SEE philosophy for the F and FX truck range – SEE being a focus on Safety, Economy and Environment. 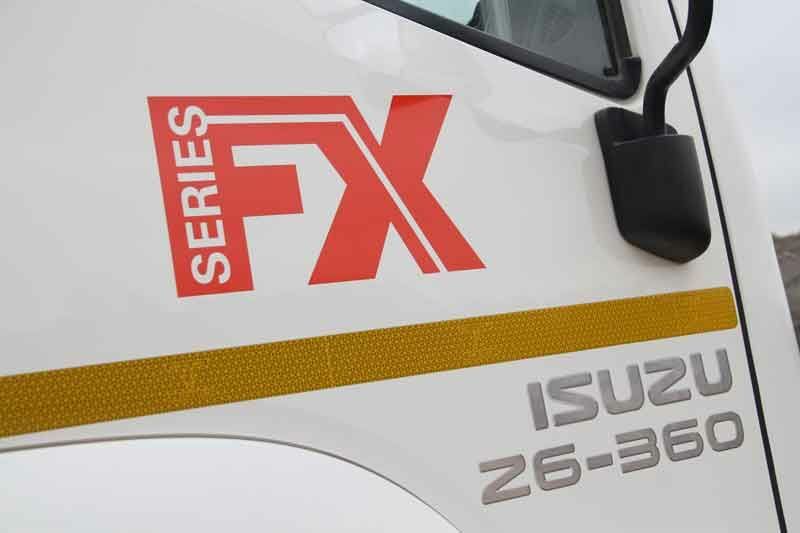 The entire FX-Series is equipped with a full-air, ABS braking system. This is assisted by a standard engine exhaust brake on every model plus an electromagnetic retarder on the GXR 40-360. 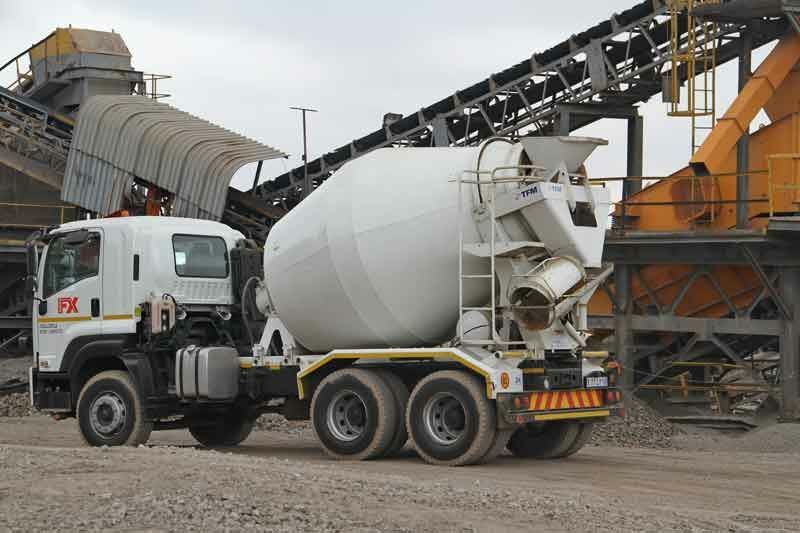 SA truck operators will be delighted with the FX-Series front axle capacity. 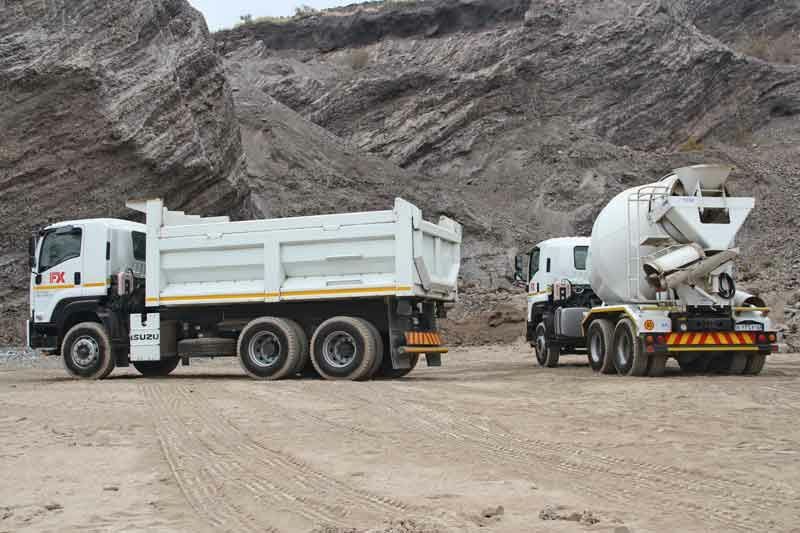 Isuzu has matched tyre load-ability to axle capacity – 315/80R22,5 tyres are standard to match Isuzu’s front axle rating of 7500kg which is also the legal permissible (A rating) for the entire range. This is particularly useful for freight carrier models where front axle capacity can be fully utilised. 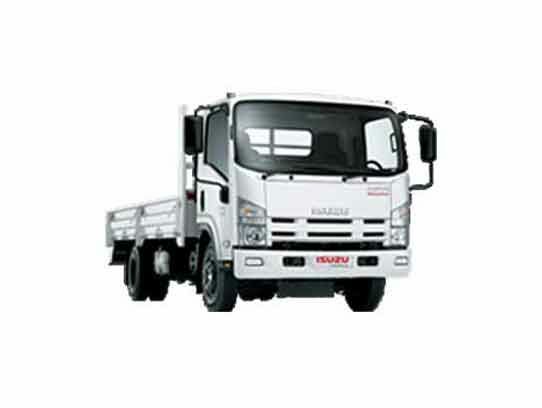 Isuzu FX models also have installed rear axle capacity that exceeds the permissible rating of 9t on a single axle and 18t on a double drive unit. 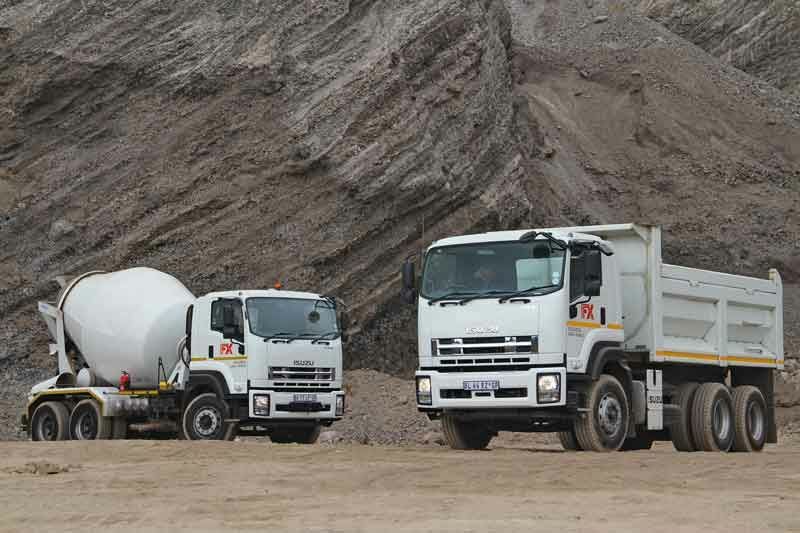 A modular approach to cab design and construction means that the Isuzu’s F-Series and FX-Series models all share the same cab. The cab only appears more ‘aggressive’ on the FX-Series as it has been positioned slightly higher and more forward to accommodate a much larger engine. 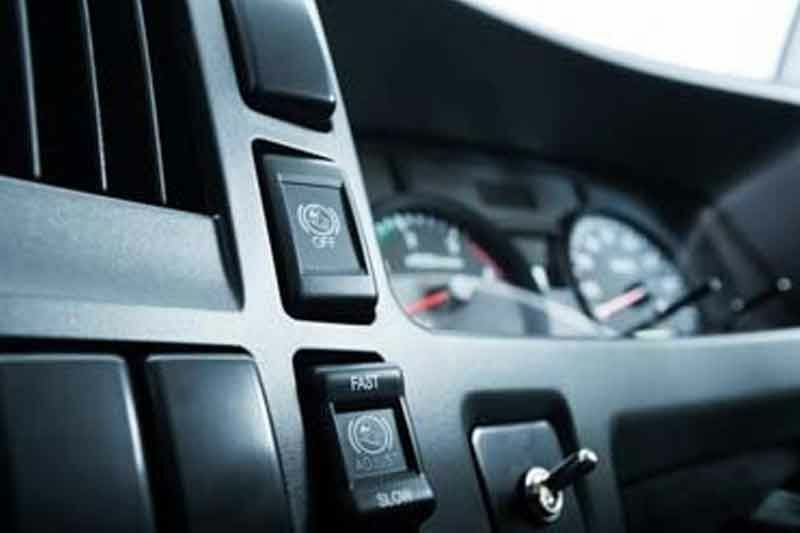 There is also no difference between the F-Series and FX-Series in terms of interior cab layout. The benefit is considerable in holding in parts for cabs across 18 truck models. All models are fitted with standard air-conditioning, radio and electric-powered windows that will please drivers and reduce fatigue while added personal safety comes from a driver’s airbag.